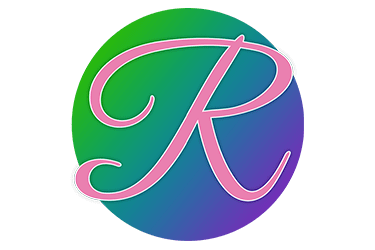 Rilassati Women’s Retreats was created in 2013 by Tracey Young in Beaumont, Texas as a means to educate women on matters of health and wellness. Rilassati Women’s Retreats lacked a digital presence. We wanted to create a website design that not only embodied their mission and clause, but told the story of their long standing history. By designing around the colors of each initiative, we were able to create a website design that was not only visually appealing, but also provided information and helped increase donations and volunteers. The “Winners for Life” initiative page on Rilassati’s website is a great way to provide detailed information that outlined the initiative. This page contains a summary of their goals along with a contact form, donation option, gallery of past events and upcoming initiative events. © 2019 Team Hiploch | Creative Marketing Agency. error: Team Hiploch content is protected.